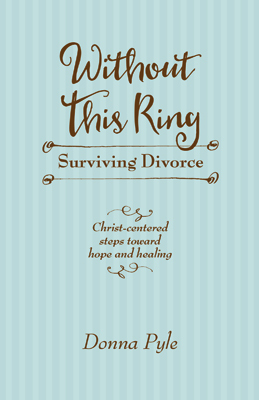 A survival guide for Christians who are navigating the minefield of divorce. Author Donna Pyle has been through it. She knows what it’s like, dealing with the anger, struggling with the idea of forgiveness. 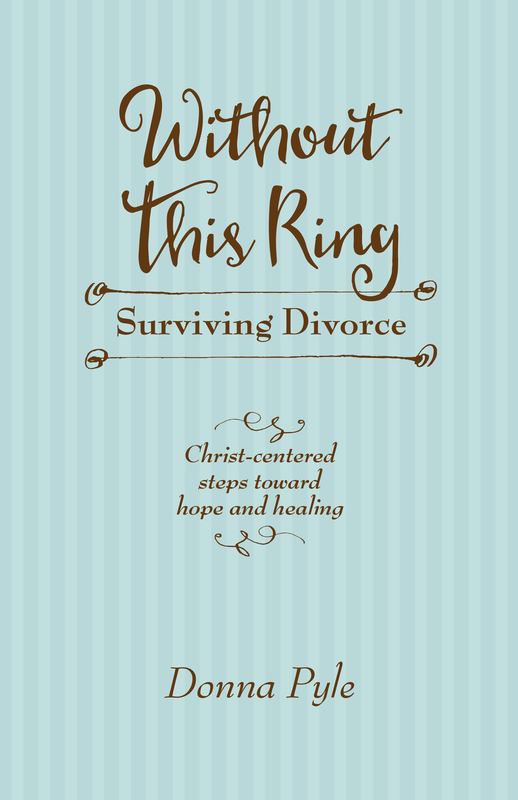 From a firm biblical standpoint, she gives clear steps on how to deal with the trauma and grief, helping readers understand that though they are wounded, they are not defeated.